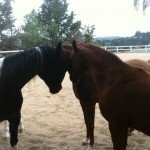 Horse Wisdom for the Soul offers a variety of workshops and retreats utilizing the unique relationship between people and horses. 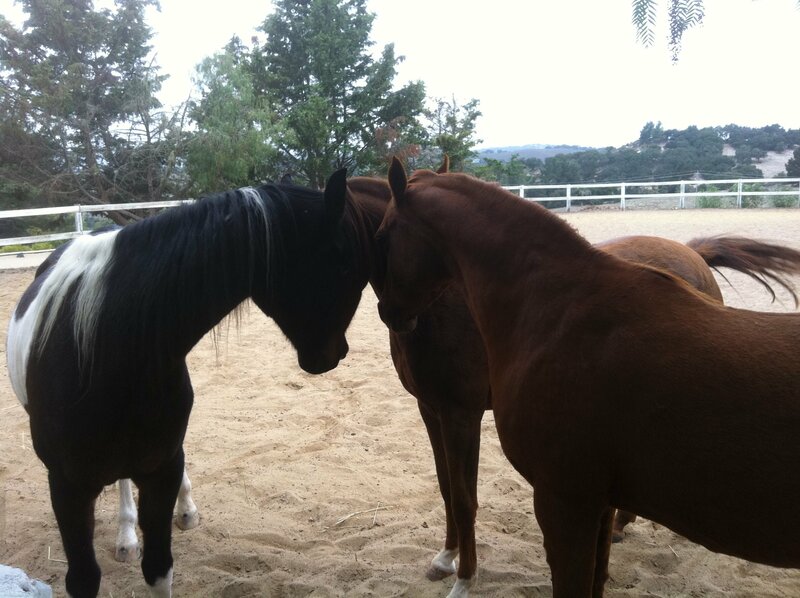 Equine Enlightened Mindfulness retreats offer a day of embodied mindfulness to attune the mind, body and heart in relationship with horses as they guide us to discover the beauty and serenity of the present moment. 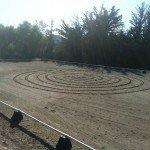 Useful for those seeking greater peace, relief from the stresses of everyday living and wanting to find a different way of being in this world. 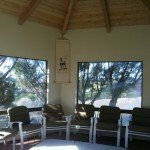 This experience offers participants the opportunity to practice present moment awareness in a variety of ways including mindful walking, Tai Chi and Quigong, Mindful archery, sitting meditation in addition to observation and interaction with our ever present equine partners, who embody the traits of living fully in the present moment. 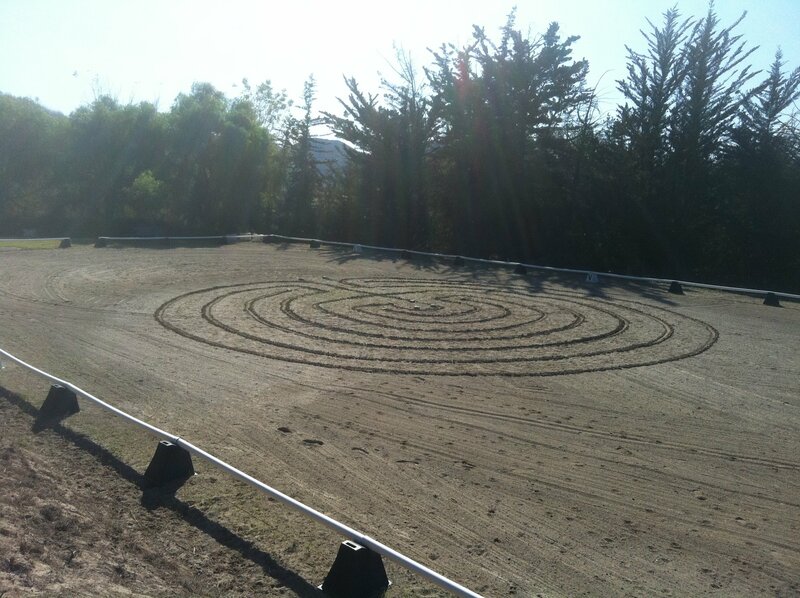 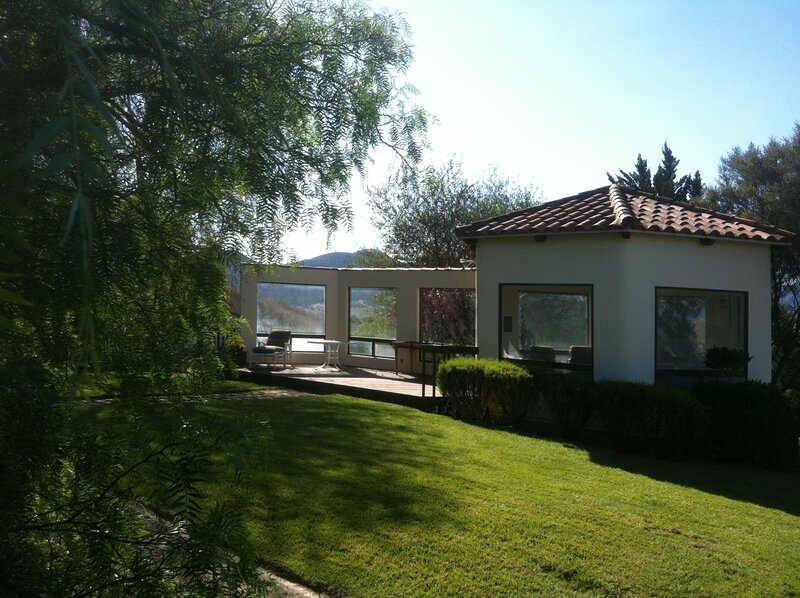 labyrinth creation and walking are also incorporated in these meaningful and deep experiential retreats. 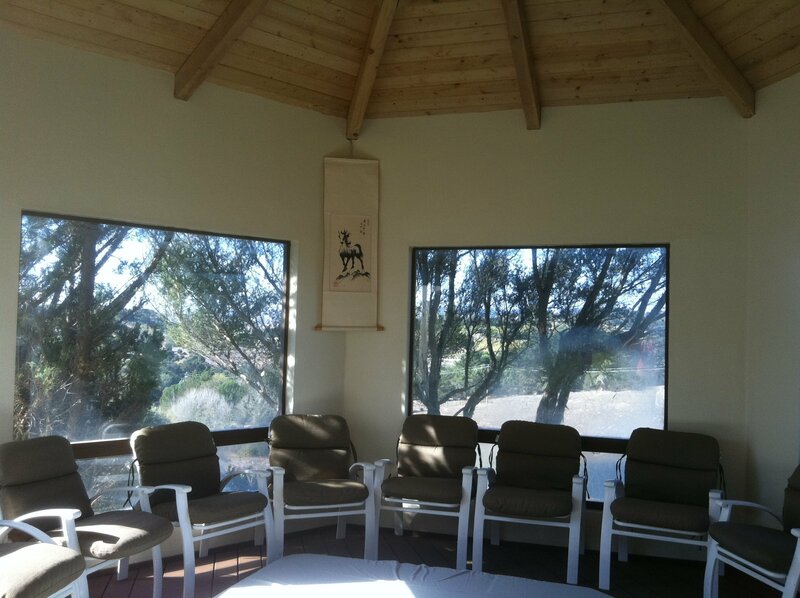 Although offered as a one time experience, the one day mindful equine retreats are also part of the mindfulness based stress reduction and mindfulness based cognitive therapy programs offered by Dr. Evans. Embodied Mindfulness Retreat: Saturday, September 22, 2012, 9 a.m.- 1 p.m.
Professional Development Workshops are offered for psychotherapists and equine specialists to learn and practice the approach of equine assisted learning and psychotherapy. 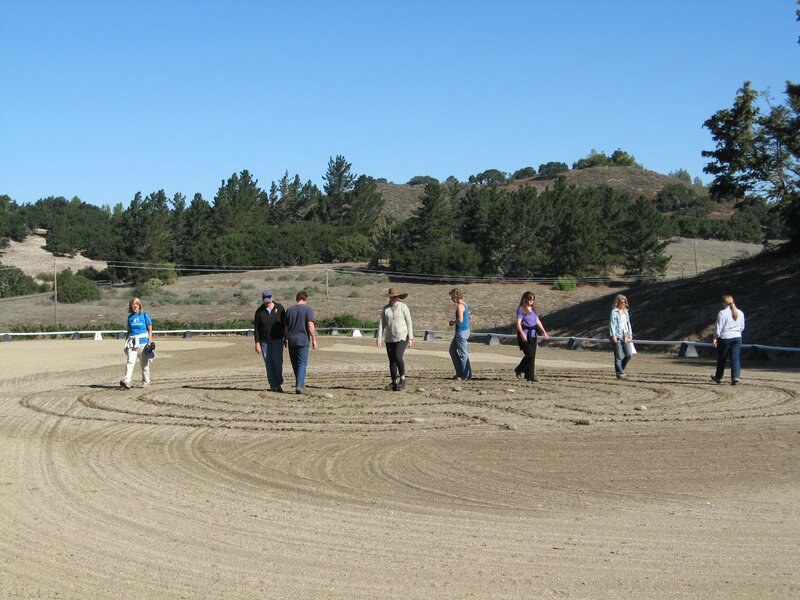 Continuing education credits are offered through the BBS of CA.